Use Free GPRS in Idea Using any Handler Mobile Browser. 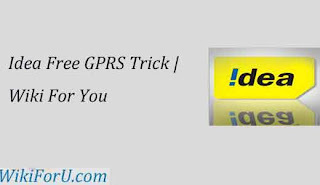 Free Working Idea GPRS Trick is fuly tested. Browse the web without any charges. It has been too long that i published a hacking trick related to Free GPRS or network hacking. 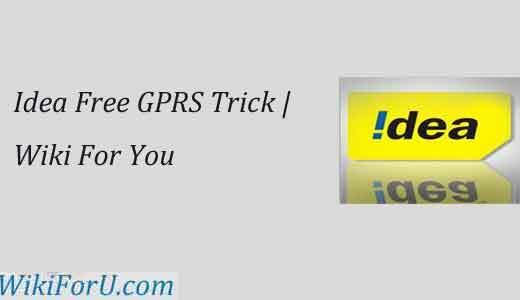 Now i am going to explain you how you can use Free Idea GPRS on your Mobile Phone with the help of any handler browser like Opera mini and UC web. It is very simple trick and is working fine. Please note that the hacking tricks are working at the time of publishing and may or may not work in all over india. We are not responsible, if you will be charged or if it is not working for you. So please use these tricks at your own risk. Download Opera Mini Handler Application or UCWEB Handler or any other which you like. Now save and set above settings as default and start using free internet on Idea. I hope this works for you. Well, if it is not working, or you are facing any problems, let me know via comments so that i can reply you with a working solution. Please note that all the tricks are working at the time of publishing. But i cannot guarantee that they will work forever. So try it at your own risk. Thanks for Visiting. Visit Again.